Plentiful sunshine. High 74F. 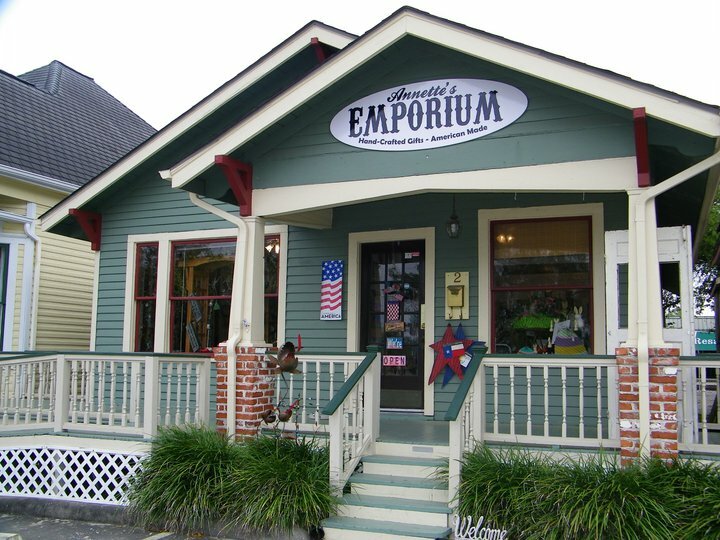 NW winds shifting to SSW at 10 to 15 mph..
Annette's Emporium offers unique 100 percent handcrafted/made in America products created by more than 400 American artists. Handcrafted items created by more than 400 American artists. Artists have used car parts, tools, recycled metals, commode floats, flatware, wine bottles, light bulbs, architectural items, rocks and other recycled items in their work. Many seasonal items and fused, dichroic and blown glass. Jewelry, inspirational items, paper mache, wire items and much more.